Yesterday we were mentoring 1st Year students and guiding them on how their suggested ideas fit into the Mies’s Brick House,1923 (they were assigned to explore the brick qualities and interior of the house, how materiality informs it,etc.) Many of them had many interesting ideas,it was nice to see how each individual one brought their own twist to it, some suggested glazed bricks for more lighting, others to add coloured patterns, or extrude some of the bricks to form a certain shape or purpose. We help them by suggesting alternatives they could do to make their design stronger. It all feels very fulfilling! 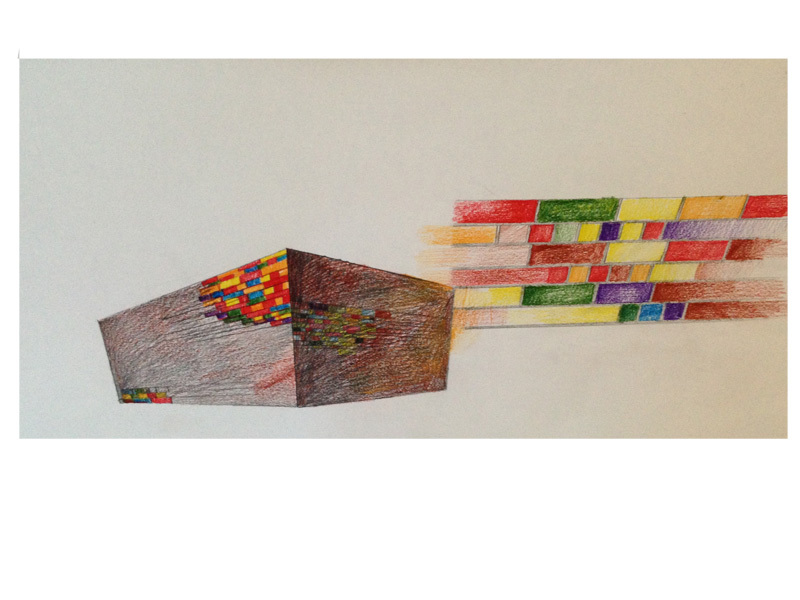 I also posted an image of one o the students proposals for the Mies Brick House.